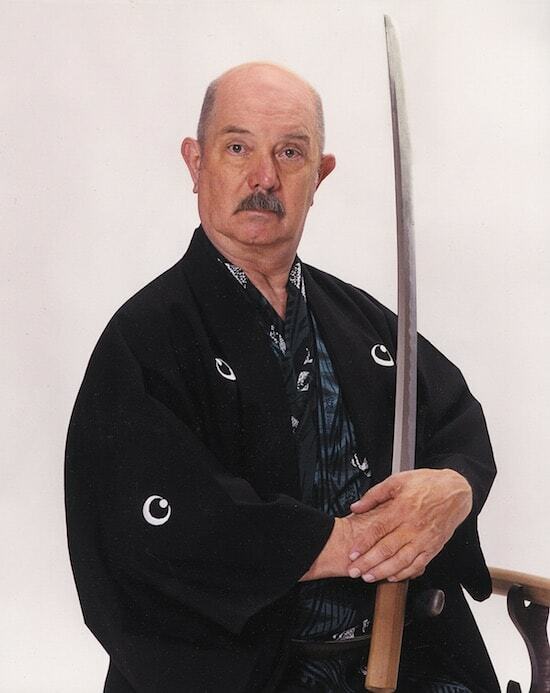 Darrell Max Craig is a highly regarded teacher of many of Japanese martial arts, and a pioneer in their development in the West for over forty years. He holds multiple black belts and is a U.S. Kendo champion, leading the U.S. Kendo team to the world championships. In 1973 he was awarded the title of “Shihan,” or “Master Teacher.” Among his many books on the subject is the widely praised The Heart of Kendo. He lives in Houston, Texas.